Heritage Theatre, Woody Point. Photo by Tom Cochrane. It’s hard to imagine a better beginning to the fall literary festival season than the perfect gem that is Writers at Woody Point. 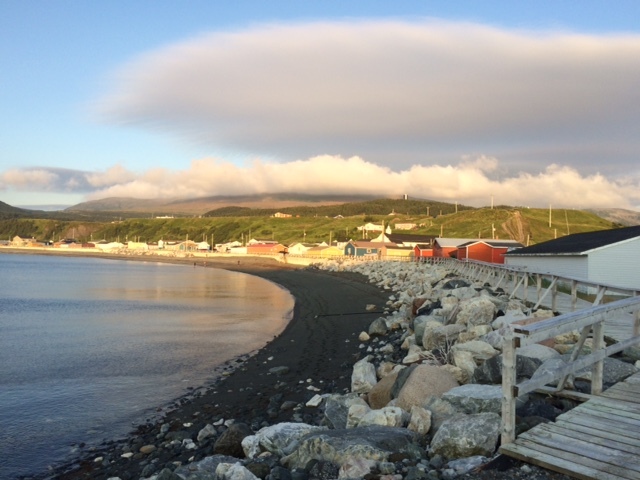 Woody Point audiences are so incredibly warm and engaged, it’s hard not to feel spoiled. View from the community trail, waterside. 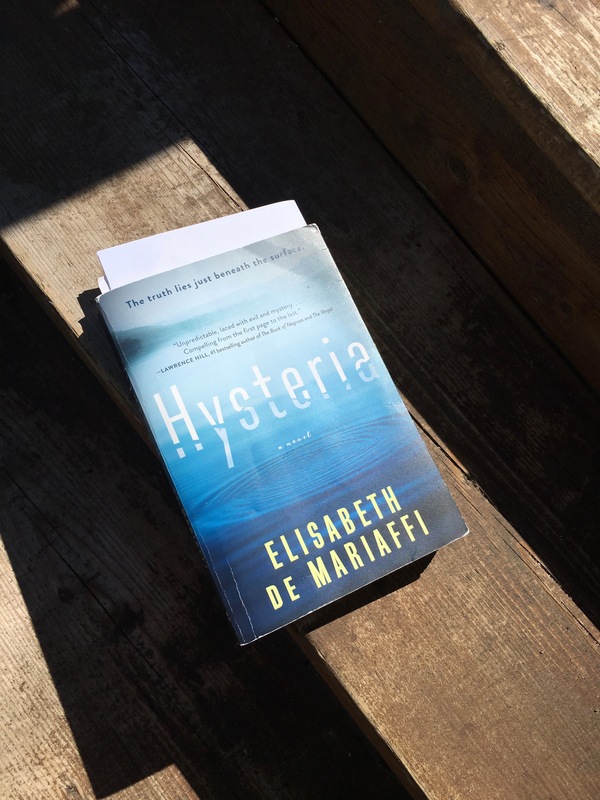 I was doubly-spoiled this time around: while I was there myself to read from the new novel, Hysteria, one of the short stories from my first book, How To Get Along with Women, was adapted by David Ferry for his ongoing Short Waves/Short Stories theatre project. A stealth shot of rehearsal. Left to Right: Beatrice Freedman (stage manager), director David Ferry working double-duty as narrator, actors Colin Furlong and Jenny Munday as Jim and Nadine, and Sarah Newell singing. Guitar and music composition by Erin Best and Sandy Morris, (who is sadly hidden away in this photo, behind Newell). Part live theatre, part radio drama, Short Waves/Short Stories took my own story, “Jim and Nadine, Nadine and Jim” to a new audience in a new way. Ferry also dug up a long poem I wrote in 2009: an excerpt from Letter on St. Valentine’s Day was set to music by Erin Best and Sandy Morris and performed live by Morris and Sarah Newell. Jody Richardson and Candice Pike break down the fourth (third?) wall of radio. Photo credit: Tom Cochrane. 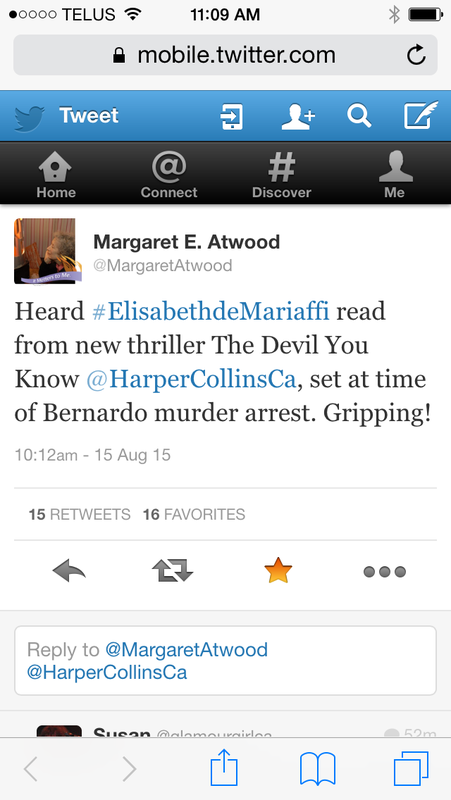 This was my third invite to the festival, which happens in mid-August every year. I’ve decided this makes me part of the Three-Timers Club. It certainly makes me lucky. View of Bonne Bay from The Lookout, high up above the Discovery Centre in Gros Morne National Park. 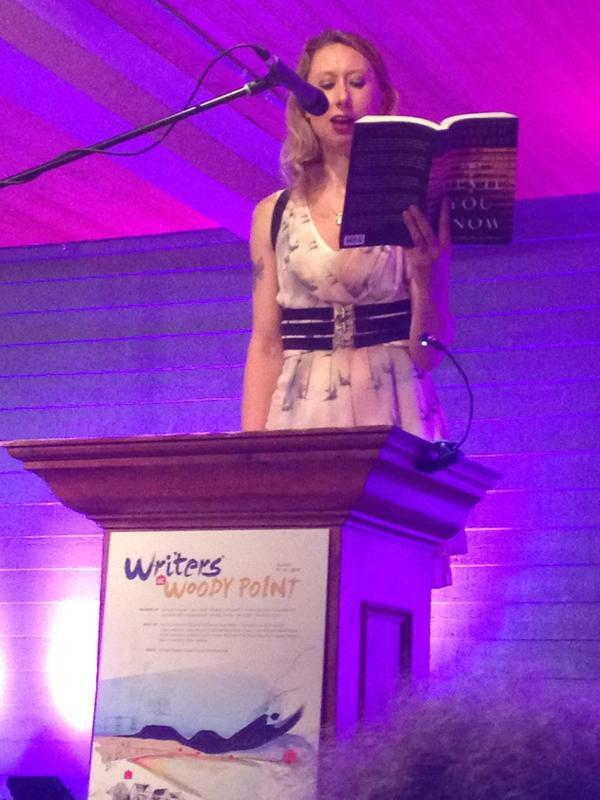 Just back and resettled after the fabulous whirlwind that is always the Writers at Woody Point literary festival. Before sunset in neighbouring Trout River. 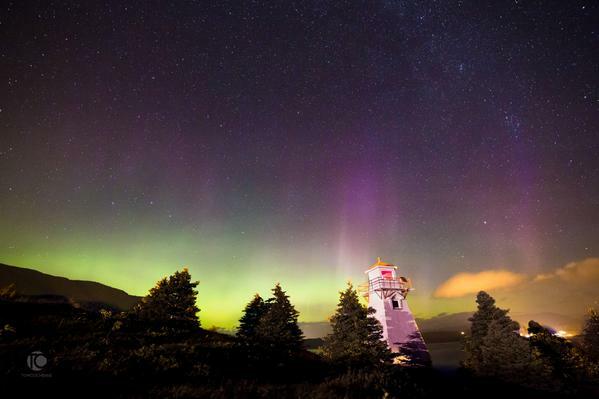 Nestled on the shores of Bonne Bay, within Gros Morne National Park — a UNESCO World Heritage Site, no less — Woody Point is a charming village 360 days of the year. But for five days, every August, it turns into an absolute fulcrum for writers, readers, and musicians from across the country. Photo taken by the poet himself. Events are hosted by Canada’s First Lady of Books, Shelagh Rogers, CBC’s Angela Antle, and this year, special guest Ron MacLean stepped up to the podium to give an all-star intro to Toews and Murray. 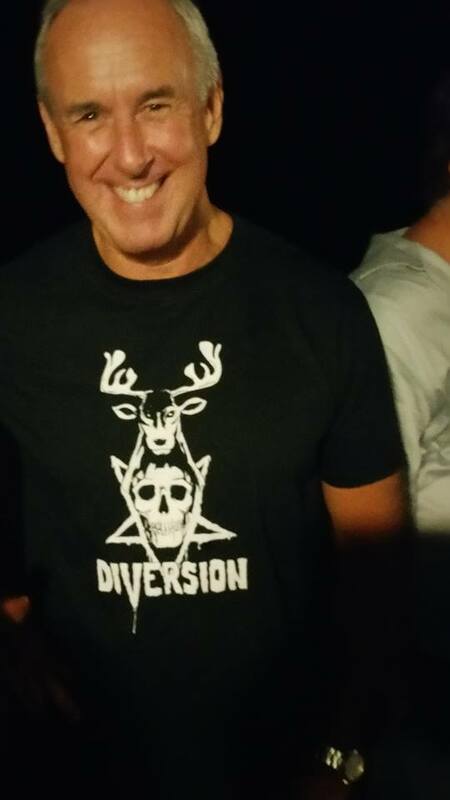 The Hockey Night in Canada host was so sold on poetry that he bought the merch — here he is later that night, wearing one of Murray’s DIVERSION t-shirts. In that case, the northern lights just kinda can’t compete.